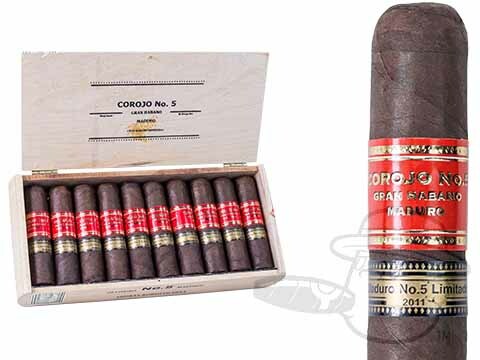 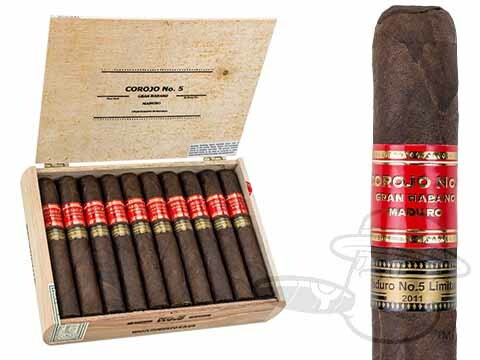 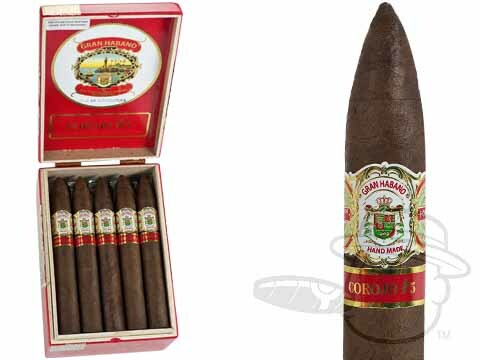 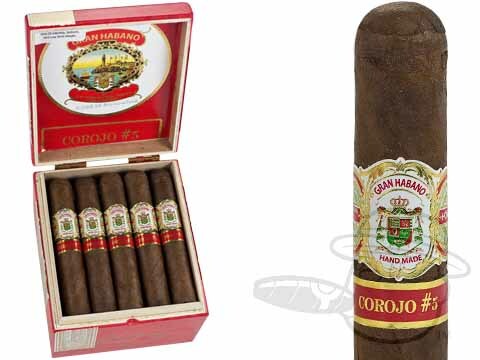 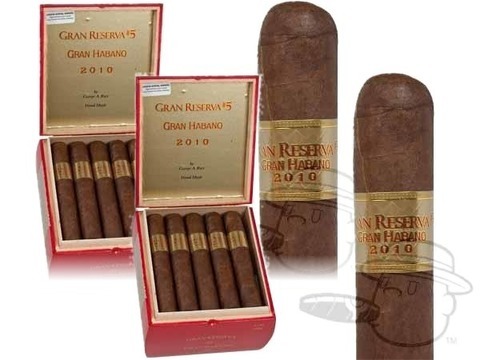 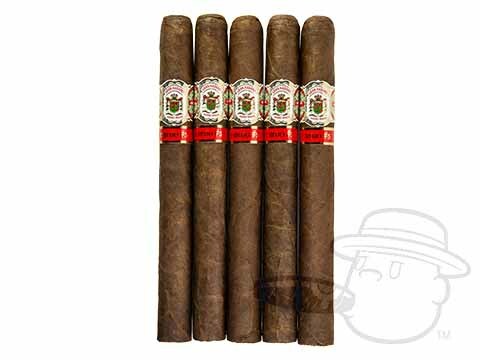 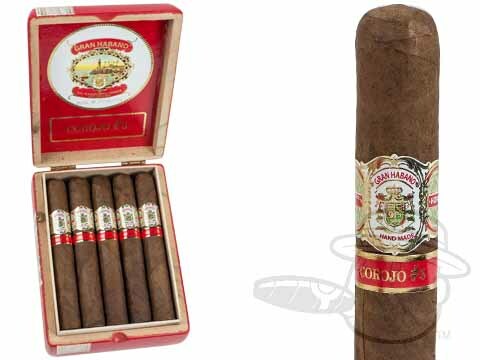 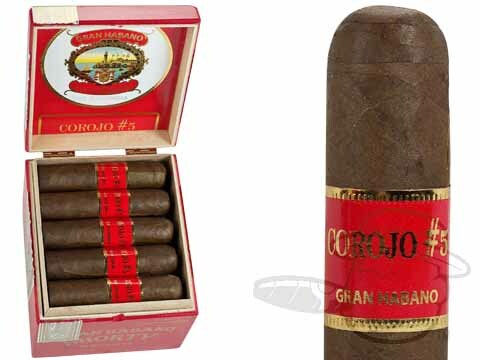 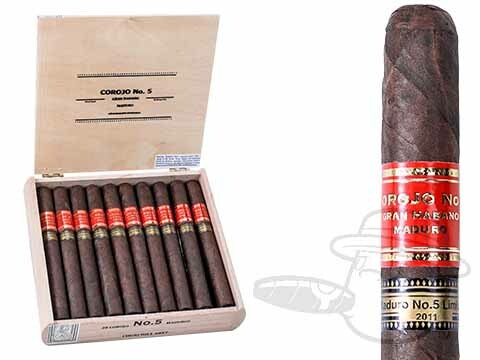 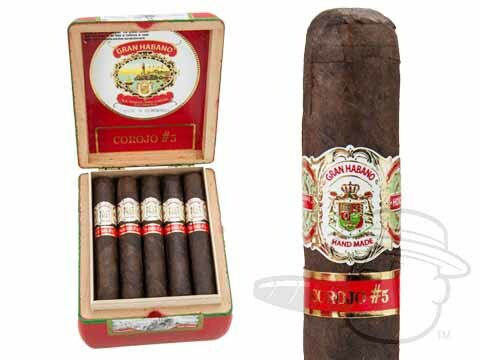 The Gran Habano #5 Corojo cigar is the most powerful of the Gran Habano series. 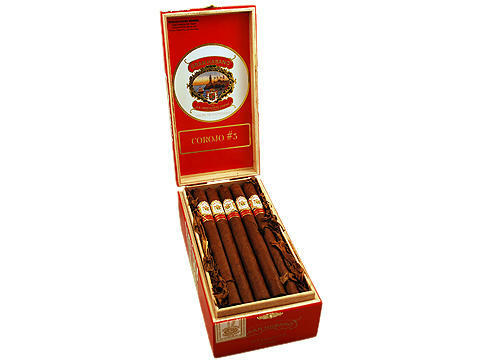 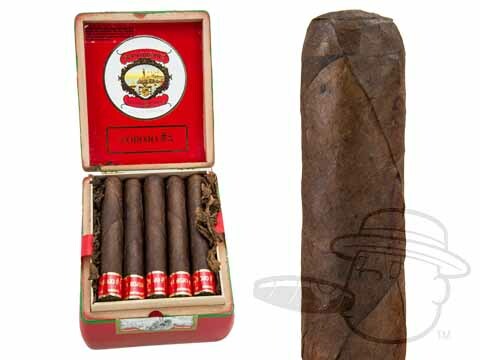 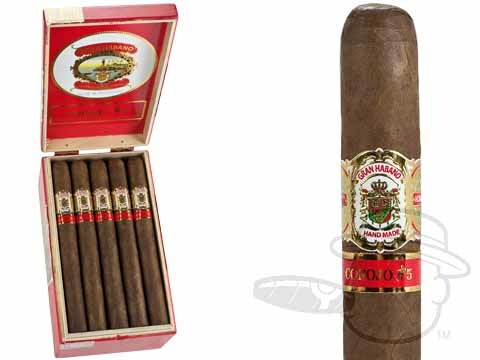 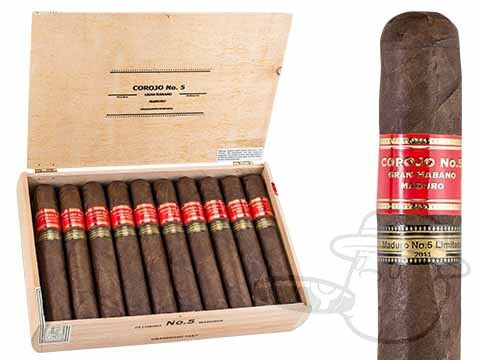 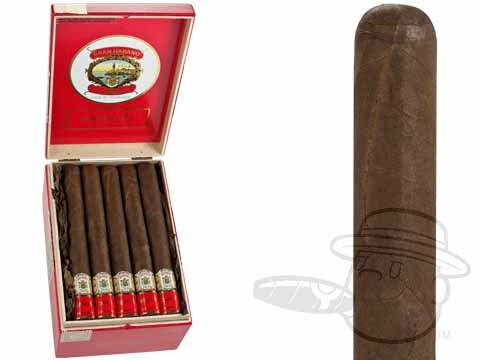 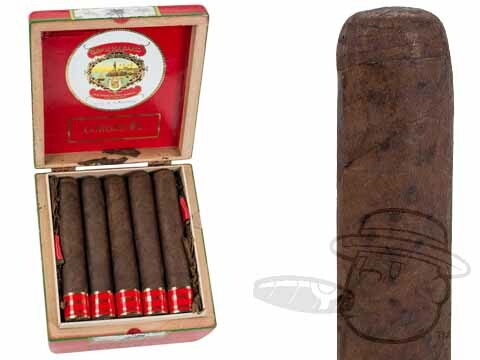 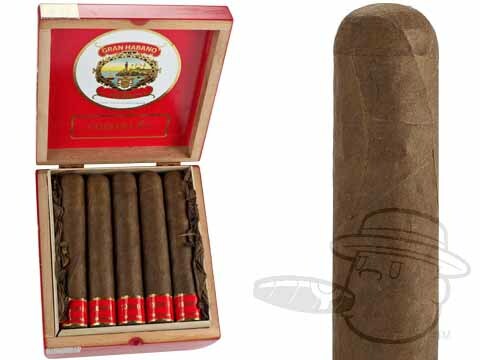 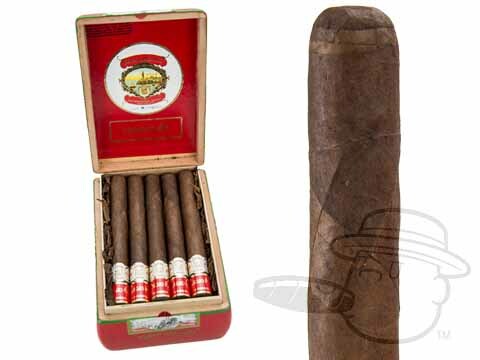 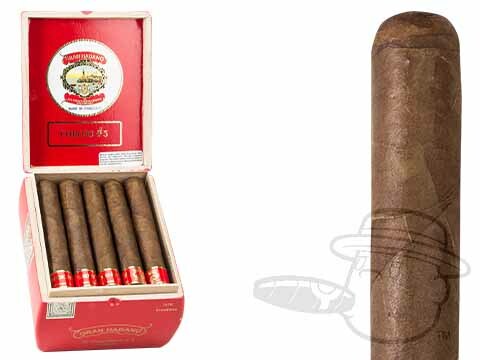 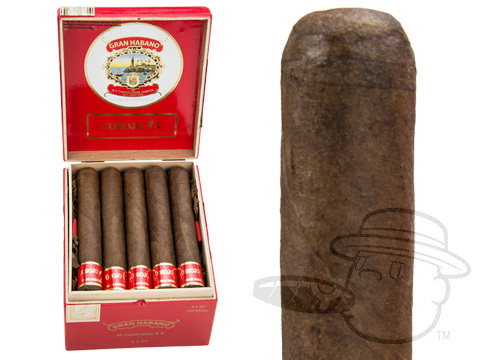 This cigar is for the aficionado that enjoys deep taste and rich tobacco. 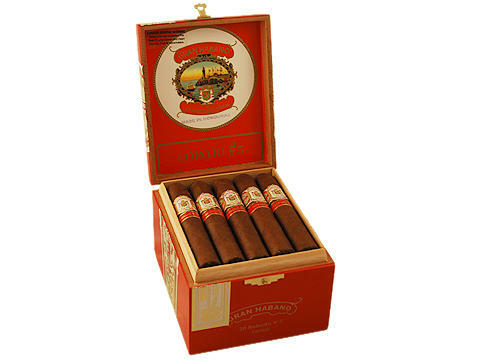 The Gran Habano #5 is a full bodied cigar made using a Nicaraguan Corojo wrapper, Nicaraguan Habano binder, and a zesty blend of Nicaraguan and Costa Rican filler tobaccos for bold and spicy flavor that never fails to satisfy.